Slang words have been around as long as language itself. Well, I’m not positive on that, but I’d assume it’s true. We’re always coming up with new words to use in our everyday language, so much so that they do eventually end up in a dictionary. Seriously… selfie is now an official word in the dictionary. While there are plenty of slang words I like to use, there are also that are just so ridiculous that, just… why? 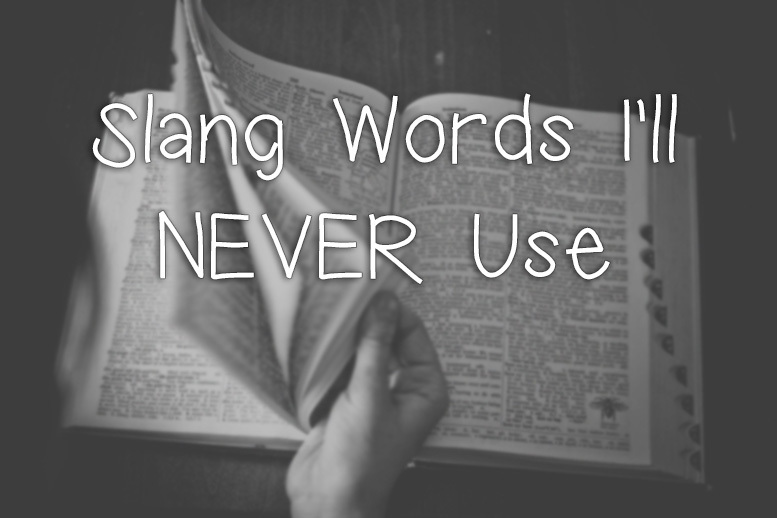 These beyond ridiculous slang words and phrases are definitely ones that you’ll never hear (or see) me use. Bae – Technically it means ‘before anyone else’ but it just sounds like a shortened version of ‘baby.’ Honestly, it just sounds weird to call someone your bae. 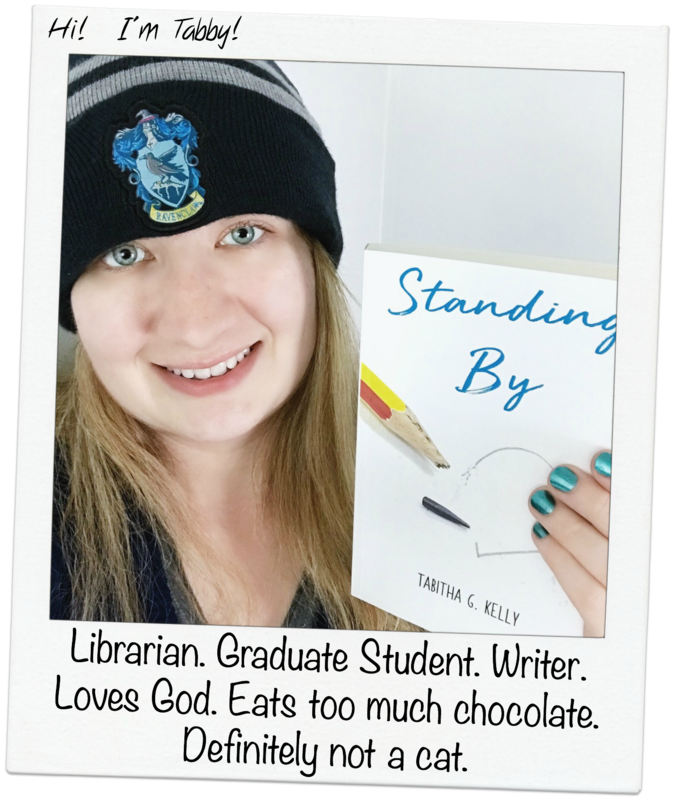 YAASSS – Is it really hard to just shout, “YES!” Really? Ill – As in, ‘that’s ill’ when you just mean ‘that’s cool.’ Why can’t we just stick to ‘Dude, that’s sick!’ or ‘That’s wicked Harry!’? YOLO – This can be funny on occasion, but it’s definitely gone overboard in some cases. Besides, have people just realized that we only have one life to live on earth? Ratchet – Last I checked, a ratchet was a tool (also known as a socket wrench). Slayed – Often used when an artist comes out with a new album and their fans are going, “Slay, Taylor! Slay!” Another term I cannot get on board with. Doe – For the people who cannot make the “th” sound apparently…. I know there are a ton more of these slang words that are being thrown out these days, but this list would go on forever if I listed all of them. These are just ten off the top of the list that I’ll never use. I don’t even know where they came up with half of these words. I think more people need to pick up a dictionary… or at least use dictionary.com. I mean, I may have used ‘yaasss’ on a joking basis with my best friend, but using it for something I’m legitimately excited about… no thanks, haha. And I agree 110% with YOLO… I can’t stand it! Wow, I haven’t heard of most of these. I feel old. My daughter uses cray, cray. UGH. Great list and I learned something new today. Yeah, the first one definitely annoys me to no end. Then again, they all do – unless it’s using them to make fun of the word. I just can’t see how people use some of these as part of their everyday language.